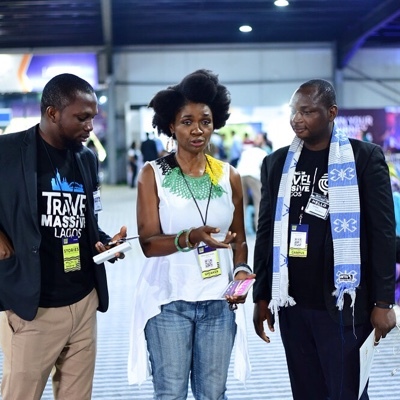 I recently had the opportunity to compare business notes with the legendary Nneka Isaac-Moses of Goge Africa Travel TV Show. An embodiment of knowledge and experience, we conversed on the positive power of the silent treatment. You see, she began, the travel business is a volatile and peculiar terrain – where your staying power depends on your elastic limit. As a young and upwardly mobile entrepreneur, you will be scammed. You will lose money. People will (try) to take advantage of your naivety. But you must keep a check on your emotions, press occasional brakes on spontaneous decision making that can ruin you and your client. Don’t run online or offline to sing like a canary bird every time you sense foul play. Allow time to run its course. Be meticulous at documenting evidence and transaction trails. Above all, give people second chances. Things are not always the way they seem. You have a future. Don’t sacrifice it on the altar of “Name and Shame”.